Q: What size shaft will the hub fit? Q: On the bolt circle it is showing 2 1/2 inches. Is that center to center of the studs or outside to outside of the studs? 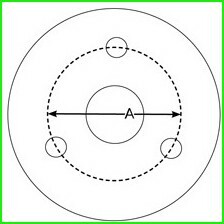 A: Bolt circle on on this hub is measured by the diameter of the of the center between the three lugs. 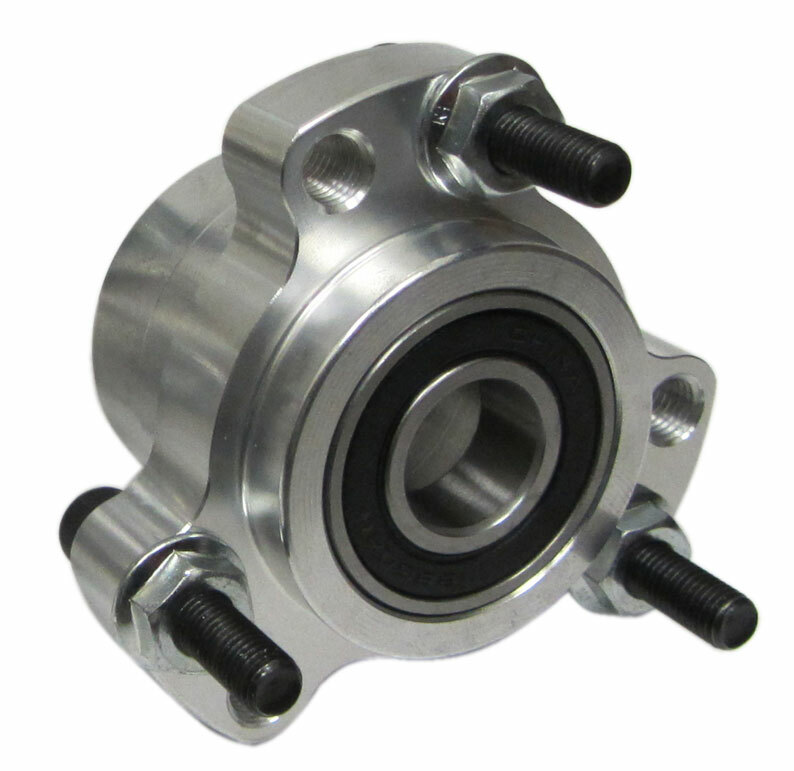 Q: What is the outside width of the hub measured at bearings, so I know the correct length spindle to make? 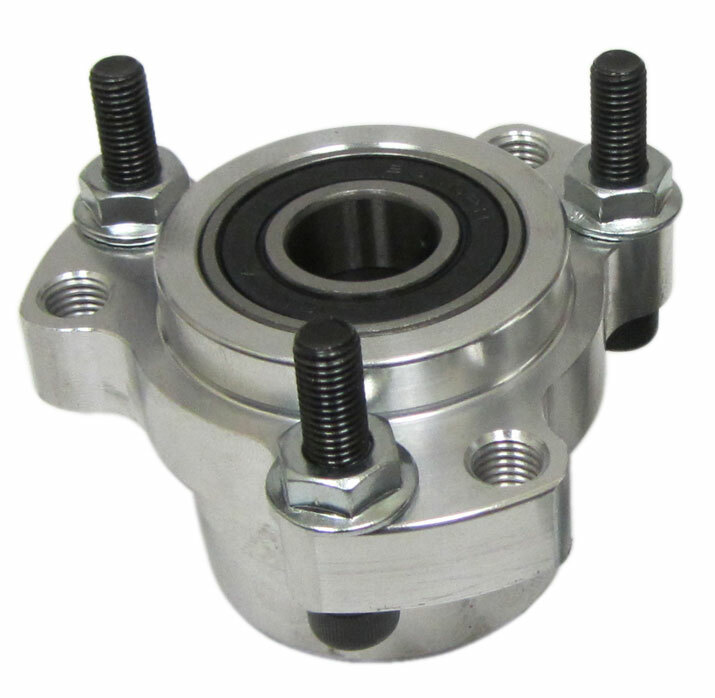 Q: Need a hub for a 5/8th spindle, Go Kart (Murray Red)?